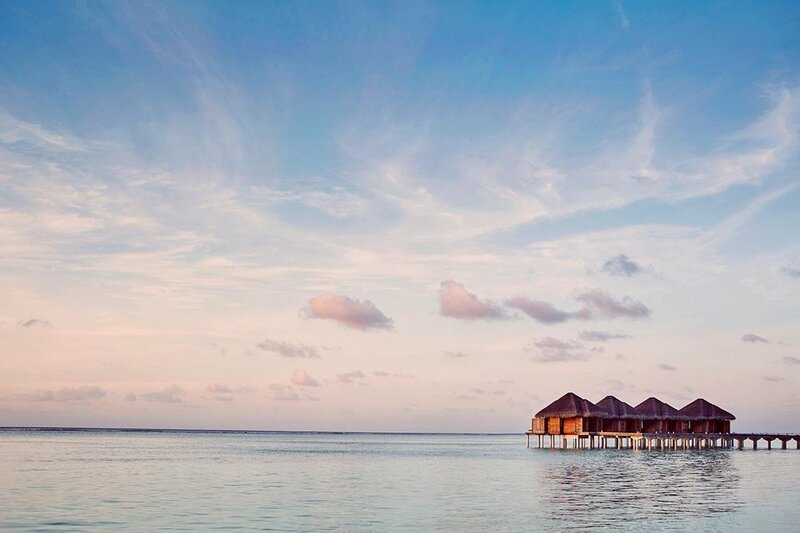 Escape to the Maldives with Tibetan Sound Healing. 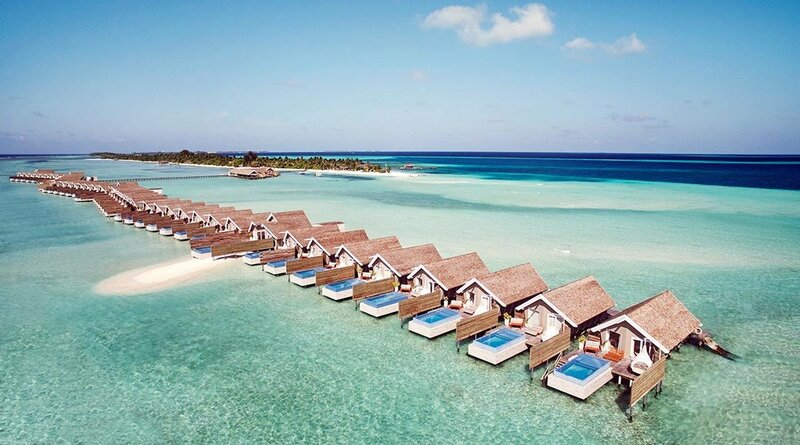 Tibetan Sound Healing will be in residence at LUX* South Ari Atoll, a luxurious 5 star resort located on the island of Dhidhoofinolhu in the Maldives. Join us at this idyllic location where we will be providing guests with daily sound healing and yoga sessions.